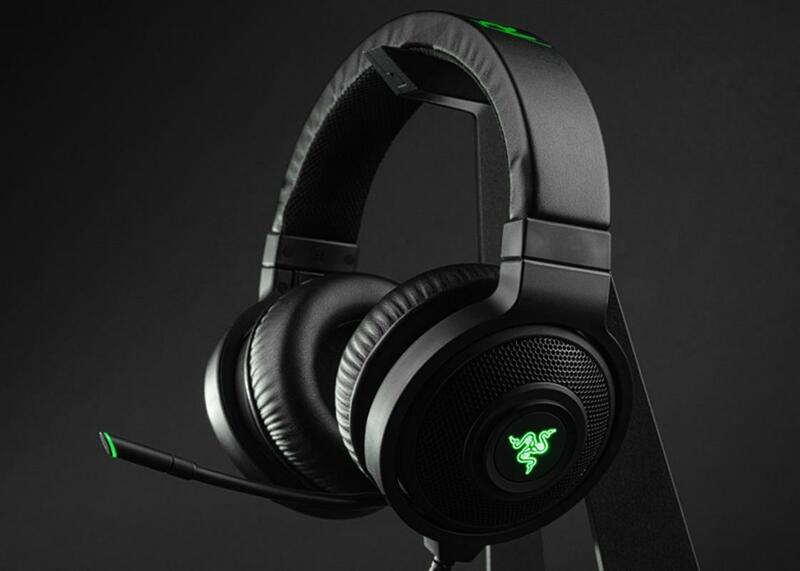 As the name implies, the Razer Kraken 7.1 is made to really get the most out of the surround sound software. 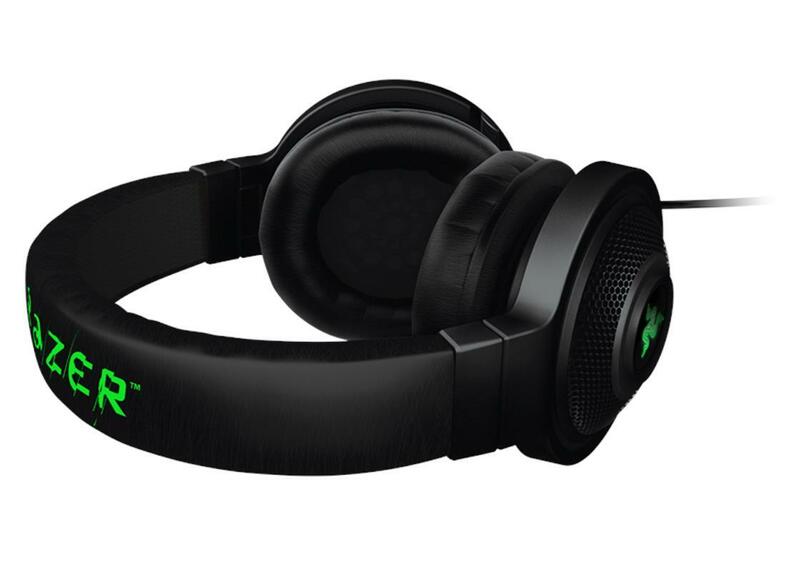 The design of the Kraken 7.1 is pretty much the same as the Razer Kraken Pro I reviewed last year with some few differences. 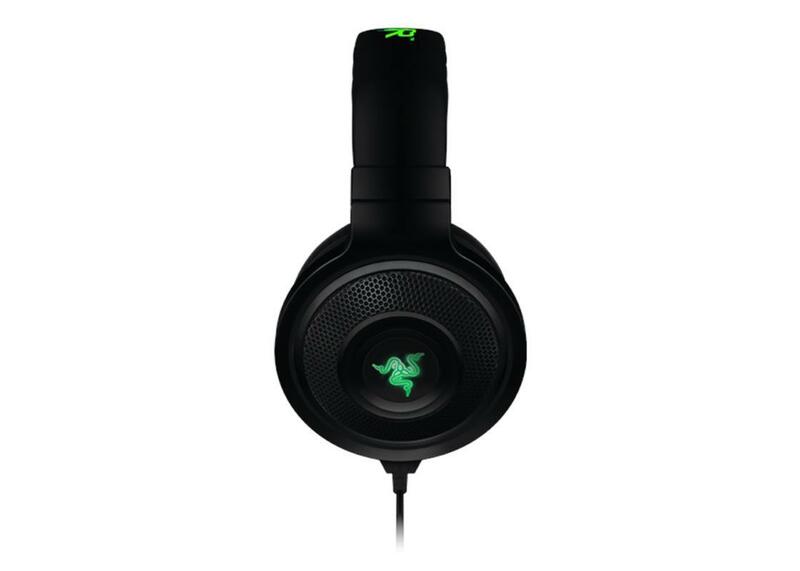 The Kraken 7.1 is an over the ear headset with a very generous amount of cushion in the ear cups. 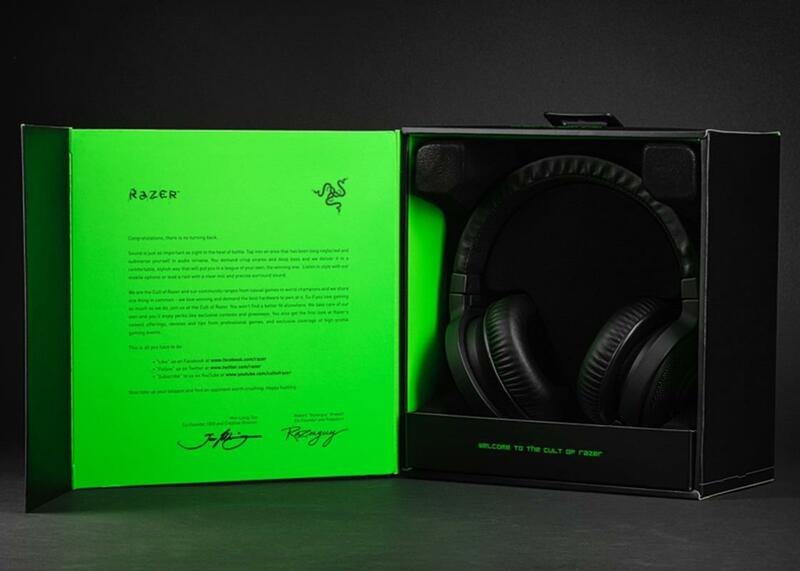 Rather than being green like the Pro, the 7.1 is all black with Razer logo that illuminates green on the outside of each ear cup. The color is certainly a lot less loud than the Pro, which was bright green. 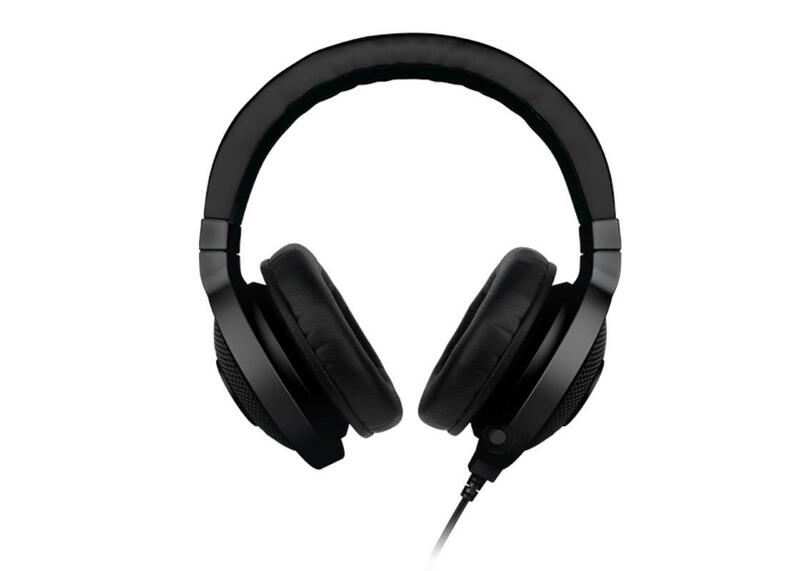 Each ear cup features 40mm neodymium drivers with a frequency range of 20Hz to 20kHz. Each ear cup can flip inside to make it a little more compact. For the headband, you get a nice wide headband sitting on top of your head. I do wish there was more cushioning on the headband as it is a little light in this area. It doesn’t make wearing the headset for a while uncomfortable, but it would’ve felt a little better with more cushioning in my opnion. Now a nice change from the Pro is that this headset features a digital microphone. I have to say this is one of the most clear and loud microphones I’ve used in a headset. As with the Pro, you can extend or retract the microphone into the left side. Using the mic with Steam and mumble, my friends said I sounded really loud and clear. This was without having to use any Windows boosting options. That slight hissing sound you hear with a lot of analog microphones is also non-existent. If you need to mute yourself, just press the button located on the tip of the mic. 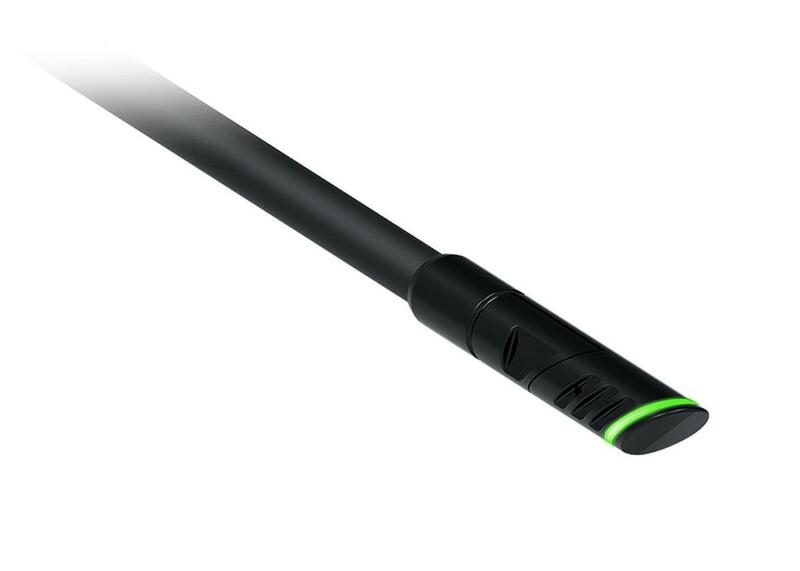 A nice green light on the microphone lets you know if it’s on or not. The omnidirectional mic on the Kraken 7.1 is top notch allowing for clear voice communications in games that I tested. The Kraken 7.1 connects to the computer via a USB port and there’s no way to use a computer’s 3.5mm audio port, which might be a disappointment to some. 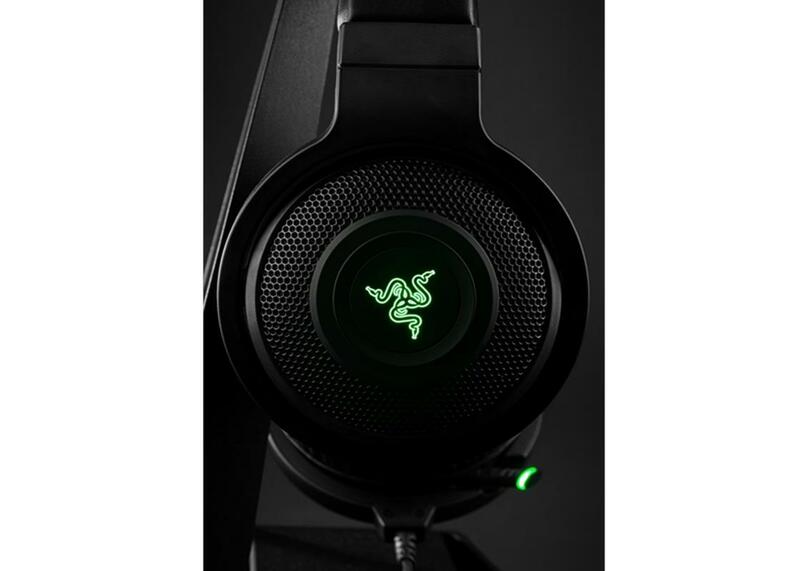 A lot of headsets recently from Razer allowed for both 3.5 mm connections or USB connections via a dongle, but the Kraken 7.1’s all USB here. The USB plug is gold plated to help with a cleaner connection. There is a very nice long braided cord that’s around 6.5 feet in length, but it lacks an inline audio control that’s seen in many headsets. 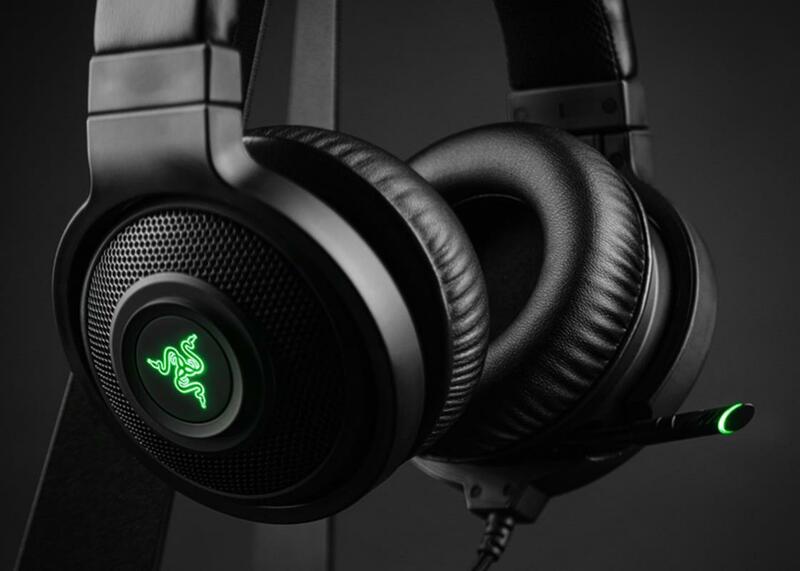 Since the Kraken 7.1 is designed for simulated surround sound, the software installation walks you through the setup that’s pretty much the same as the software that Razer released a few months ago. You’ll calibrate the surround sound to your liking and then you’re ready to go. What’s nice about the software is that you can make it a program by program basis on if you want some equalizer setting and surround sound to be enabled. The software to setup and enable some features is nicely done and really easy to use. 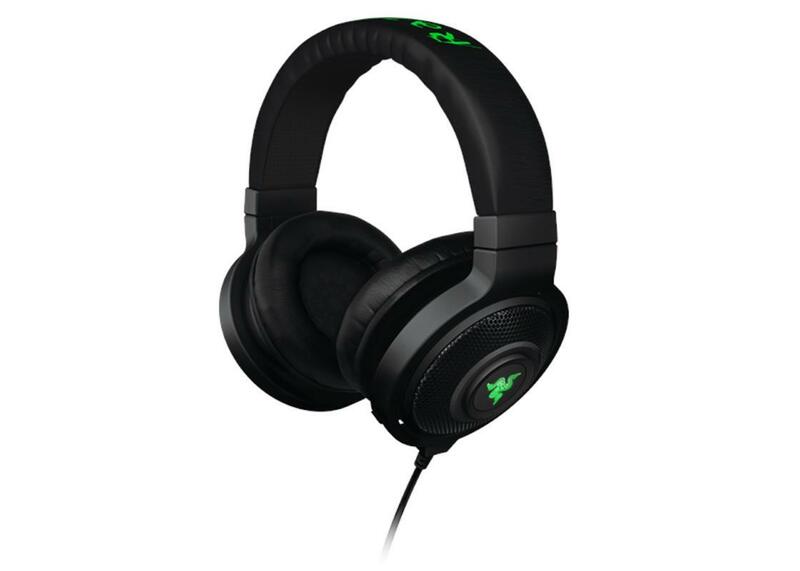 Putting the Razer Kraken 7.1 through its paces in games, the headset performed well allowing for good highs, mids, and bass. I played a wide variety of games from Call of Duty: Black Ops II to Diablo II and Saints Row IV to name a few. Each game sounded really good with the virtual surround sound providing some pretty good positional audio in games. For a headset, it’s one of the better virtual surround sound that I’ve experienced and I’ve rarely had good luck with the technology. Music also did well in my testing as I went through a few days of listening to various tunes on Google Music and YouTube. Again, the highs and mids came out well with a decent amount of bass thrown in there. Using the Synapse 2.0 software, I was able to adjust the sound via the equalizer for various types of music to make it sound better than the normal setting. 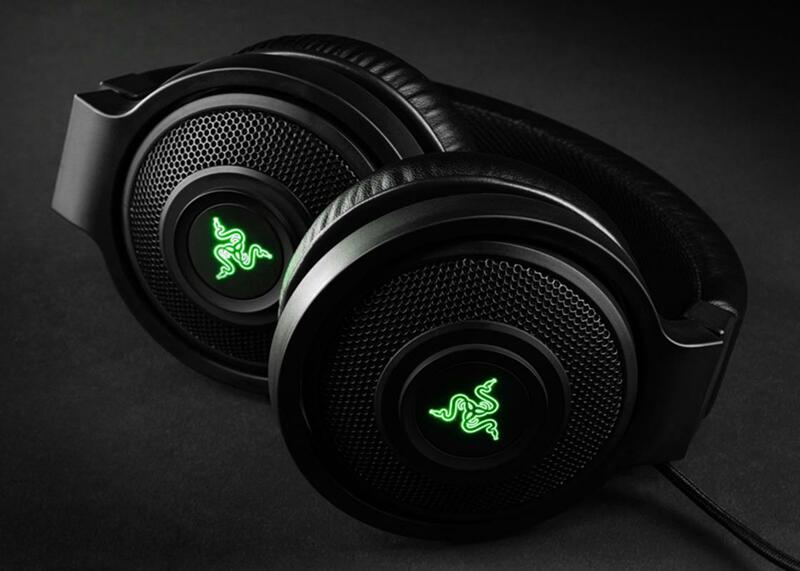 The design of the ear cups made for wearing the Kraken 7.1 for long periods of time without fatigue. With the generous amount of padding, the sides of my head never got irritated going through several hours of both gaming and music listening. The top of my head felt pretty good too even though there wasn’t as much padding on the headstrap as I would’ve liked. 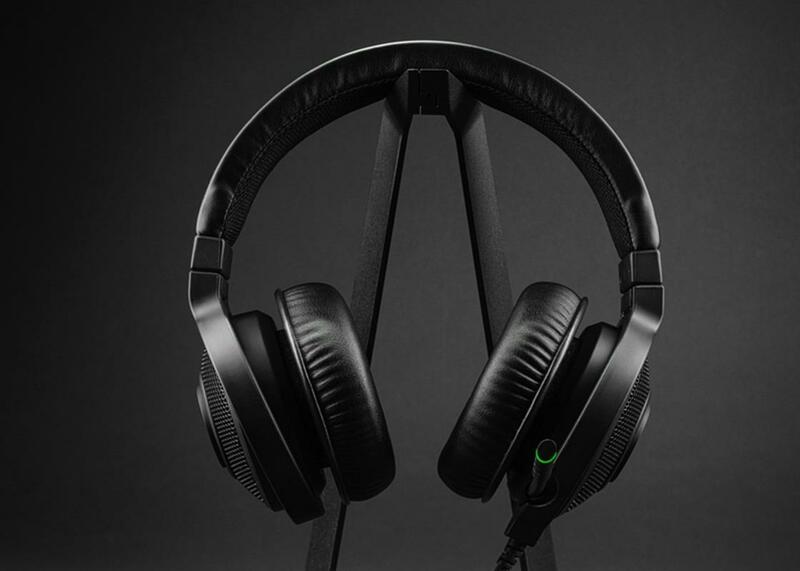 You should be able to wear the Kraken 7.1 without much trouble if you plan gaming or listening to music or movies for long periods. While the design hasn’t changed much from the previous Kraken, the 7.1 version does have some nice improvements, most noticeably in the microphone. 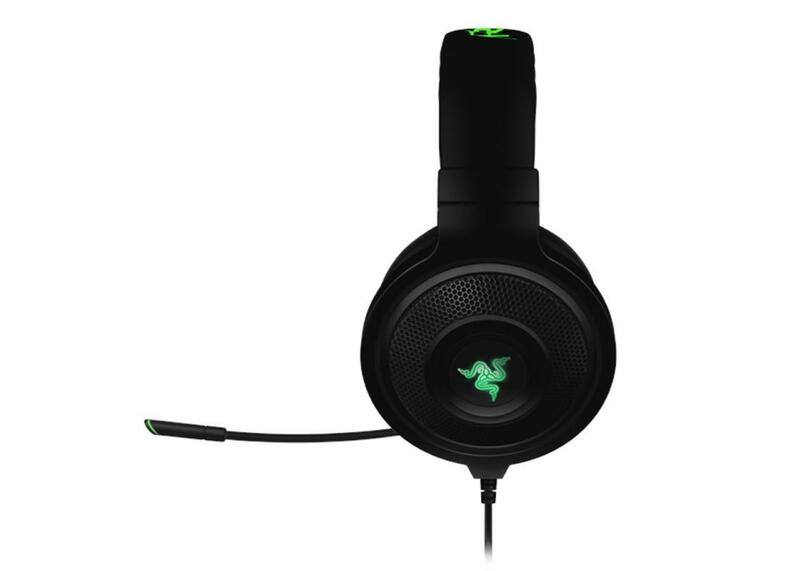 Like I said earlier, it’s really one of the better microphones I’ve used in a PC headset. The Kraken 7.1 sounds good and plugs into the computer easily via a USB port. 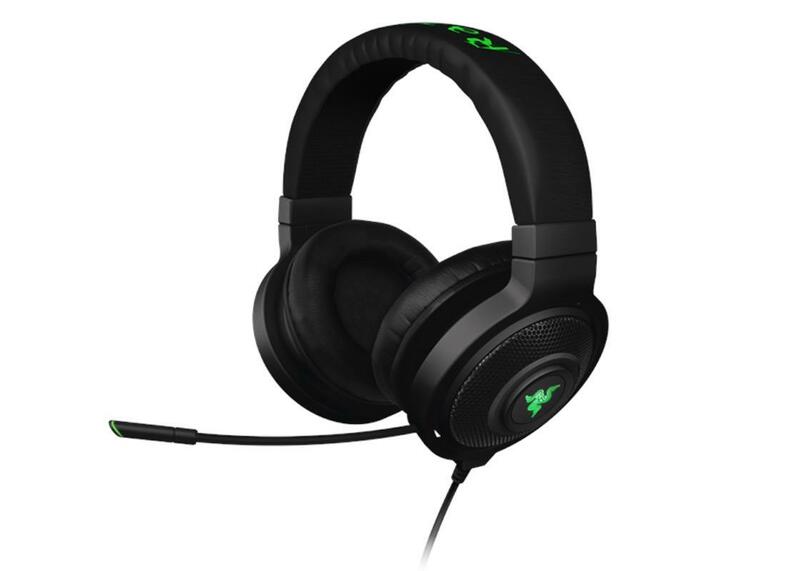 Yes, you won’t get as much versatility from the Kraken 7.1 since you’re forced to use USB eliminating any mobile device from connecting to it, but for PC gamers, this is a solid headset with good sound and a fabulous mic. 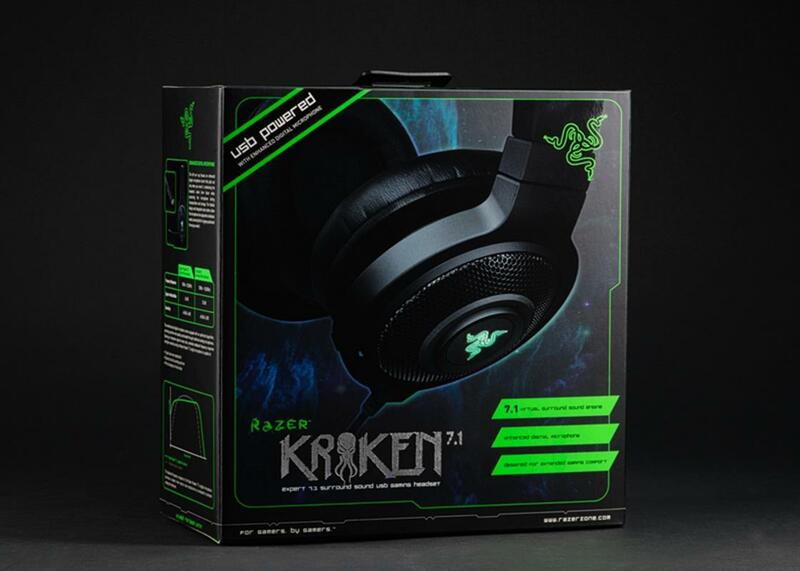 The updated Kraken delivers on good quality surround sound and a great mic. Lack of inline controls and the limitation of only being able to be used on a PC sets it back a little bit, but not much.